While this introduction is perfectly acceptable in India, and may actually be considered very short in some parts of South India, let's dissect this introduction line by line for a more American or Western (US, UK, Canada, Australia) approach. 1. Mentioning your name to start. I am NAME. / I'm NAME. Saying this is grammatically incorrect. Saying this in the first few sentences could cause a not so good first impression. If you introduce yourself saying 'myself' eliminate this from your vocabulary immediately. 2. Suggest your own nickname. In the book, the story goes that the professor later suggested to Subbu that he would be called Sam. While I feel it's rude to force a name on others, Americans also should not typically follow this practice. Though it happens, the better thing for the professor to do would have been to ask, "Your name is quite long. Is there a short form you'd prefer to go by?" (Americans tend to ask requests as questions, not as statements.) To avoid this, say your full name then follow up with a suggested short form (as noted below). “My father is Dhandapani Sabapathy Parthasarathy and mother is Vyjayanthi Mala Parthasarathy." This is not done in US style introductions. What Subbu said is fine. Do not be too specific, as those not from India will not know all the town or city names. If you use a town, city or state name, follow it up with a generic location of the country. For instance, Subbu could have also said, "I am from Chennai, South India." Avoid such titles when speaking to professors or seniors. Find out their last name and call Mr. or Ms. followed by the last name if you don't know how they would like to be called. Expect the person to correct you if you say the wrong name. If this is uncomfortable, avoid saying names. For instance, you say, "I have come here to get my Master's degree, Mr. Smith." Mr. Smith may say, "Thank you, Subbu. Feel free to call me Frank." So, what do Americans usually say for introductions in college classes? Hello. My name is Subramanian Venkataraman Parthasarathy, please call me Subbu for short. I am from Chennai, South India. I studied my bachelors in XYZ subject at ABC College. I am here in US College Name to study my Master’s in ABC subject. If your Indian or foreign name is very long, use only two names, your first and last name. Follow this by practicing saying it slowly and enunciating it clearly or those listening will not hear you. Suggest your nickname. Americans will typically ask you what to call you for short rather than suggest a short name (as done in the story). If this introduction feels short or strange to you, invest time in practicing it. Practice in front of a mirror or record yourself and listen back. Ask for feedback from others, if possible. 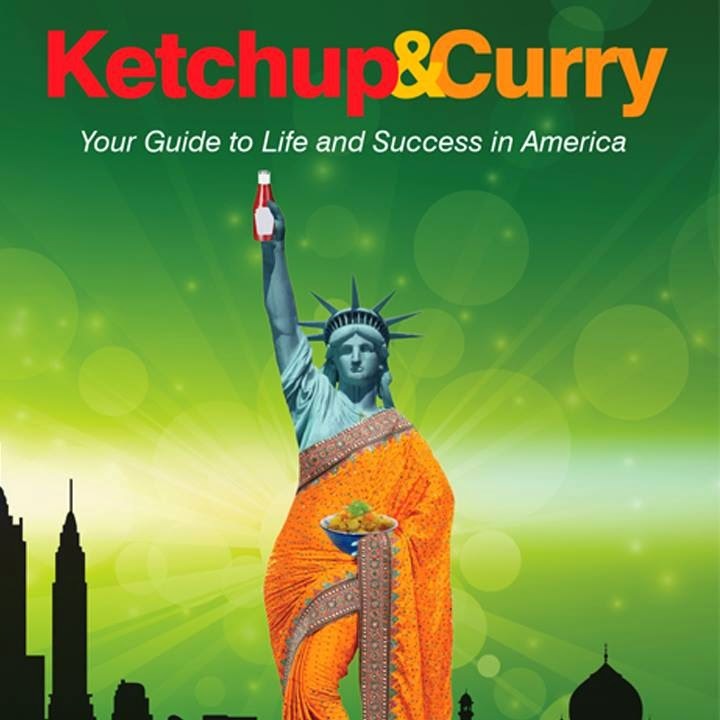 For more on the story of Subramanian Venkataraman Parthasarathy, a Chennai-born Indian foreign student in the US and how he learned to introduce himself, address and make small talk with friends, teachers, friend's parents, colleagues and 'seniors', read Subbus' advice in Ketchup & Curry by Vivek Sreedhar. US sales link. India sales link. Do International Students Adapt to American Culture, Lifestyle and Ways of Talking?